You want to sell your house, and maybe you need to sell in a hurry. You probably arrived at this blog post because you want to find the best solution in order to sell your house as quickly as YOU want. When selling your house with an agent, you are asking the agent to represent you find a buyer on your behalf. In other words, you’re selling THROUGH an agent to a buyer. When selling your house with an investor, you are working directly with the one who would be purchasing the house. In other words, you’re selling TO an investor (they are the buyer). Now that you understand the difference, let’s talk about how long it can take. An agent has to show your house to potential buyers and convince them to buy. Because of this, they’ll want your house in pristine condition, and then they go through the process to find as many potential buyers as they can to show your house to. Therefore, it can take weeks or months for you to improve your house before the agent decides it’s ready to list. Once the agent lists it, it can then take months for the agent to first find buyers to show your house to, and then for one of those buyers to offer (typically, it takes 3-6 months and sometimes as long as 12 months to get an offer). What people don’t consider is: if the buyer isn’t able to get financing or changes their mind, they can back out and you go through the entire process again. 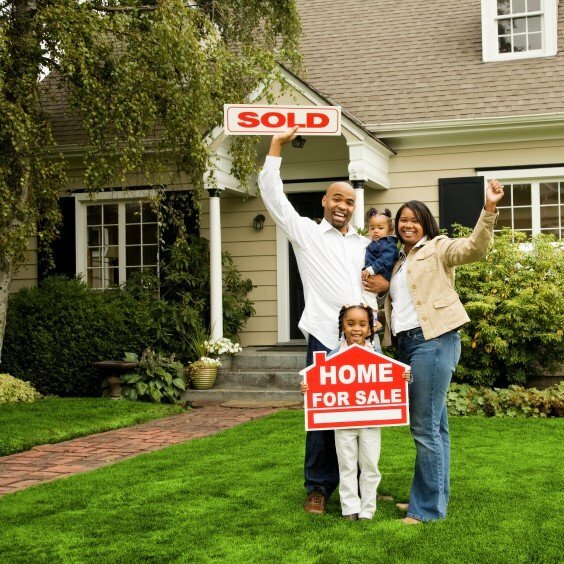 As a result, it can take months to sell through an agent, and it all depends on how fast you can get your house in great condition, how quickly the agent finds a buyer, and whether or not the buyer goes through with the purchase. Most people are surprised by this fact: an investor can buy your house quickly. Some investors can buy in as little as 7-10 days if that’s what you want. This is because the investor is the buyer (no showings are needed) and many investors (including us here at Texas Direct Home Buyers) purchase houses in any condition, which means you don’t have to improve the property either. Should you sell through an agent or to an investor? This is entirely up to you. If speed is important to you, then you may want to consider selling to an investor. Great! We’re here to help. Whether you need to sell fast or just want to understand the process a bit more, get in touch by calling (512) 345-9090 or by clicking here and entering your information and we’ll gladly spend the time talking to you about the house-selling process for your situation.